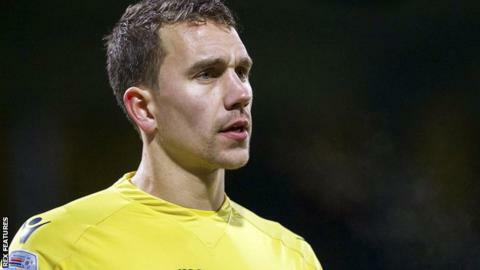 Plymouth Argyle have signed former Werder Bremen goalkeeper Robbert te Loeke on an undisclosed-length deal. The 28-year-old from the Netherlands has joined the League One club after a season with Dutch second-tier side Achilles '29. He has also played for SC Cambuur and SC Veendam, as well as featuring in the Eredivisie with FC Dordrecht. Plymouth clinched promotion back to the third tier in April, finishing second in League Two in 2016-17.